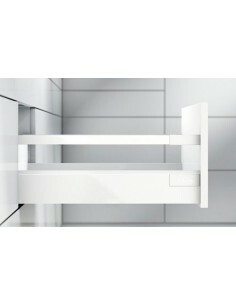 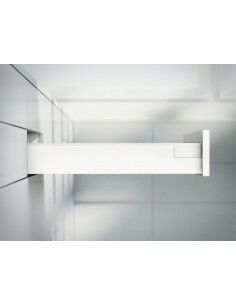 Blum Antaro is modern, sleek design and all components are colour coordinated in silk white. 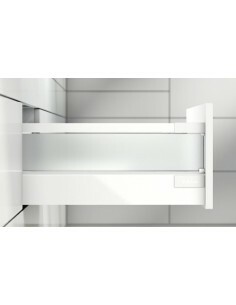 Soft closing runners and choice of design element helps create a perfect identification to your own space with in the kitchen. 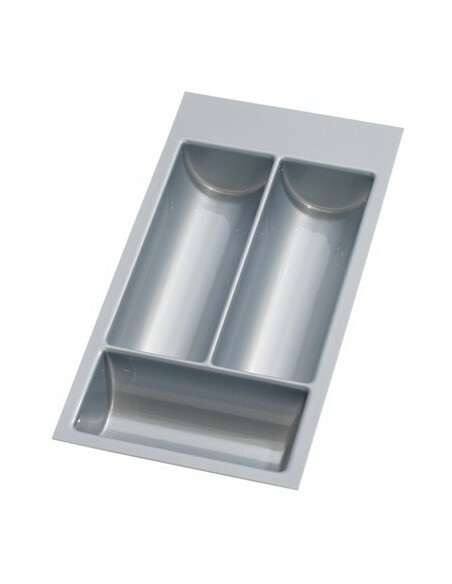 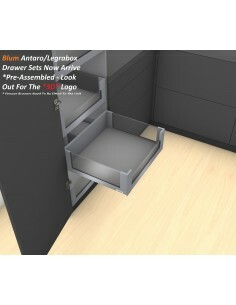 These complete drawer set include all components needed, finished in white and easy to order, 450mm depth. 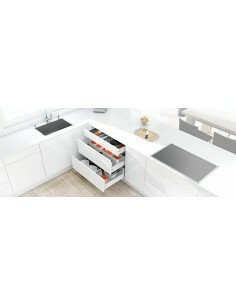 Blum Tandembox Antaro Drawer Sets, White. 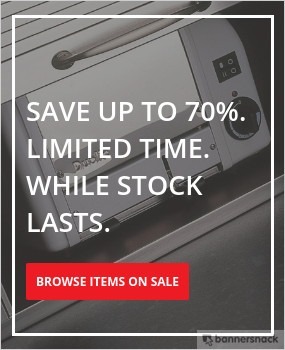 Save With Our Three Drawer Packs. 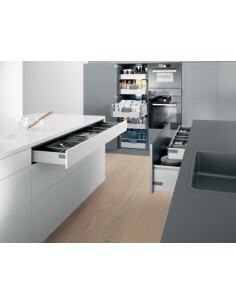 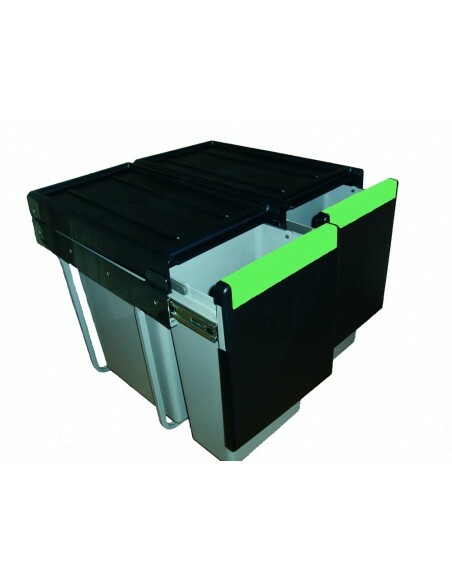 Includes X1 Top Drawer "M" Height & X2 Pan "D" (228mm) Height 450mm Depth, Single Gallery Rail.